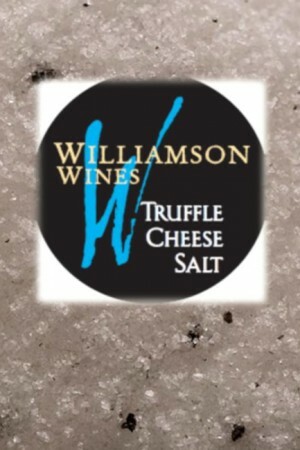 Truffle Cheese Salt is Adriatic Sea Salt mixed with dried, finely chopped Black Truffles harvested from the Abruzzi region of Italy combined with a specially-processed, air-dried parmigiano reggiano cheese. 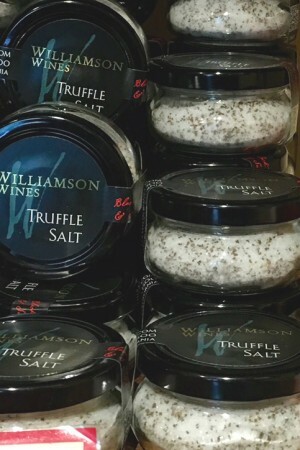 How do you make our Truffle Salt better - add finely ground Parmigiano Reggiano or Parmesan cheese. Now when you sprinkle it onto your hot popcorn it will stick. 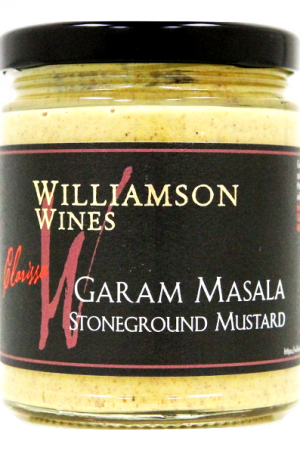 Try Truffle Mac n'Cheese or just bomb your bolognese with it - Yum! 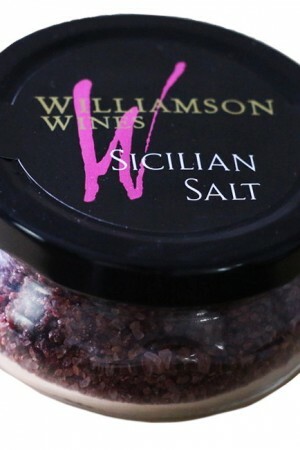 Imported from Italy in flavor-sealing glass jars this salt will out perform all other truffle salts. 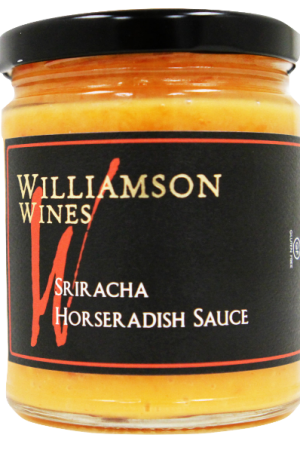 With its intense flavor you only need a pinch to make your dish absolutely incredible. 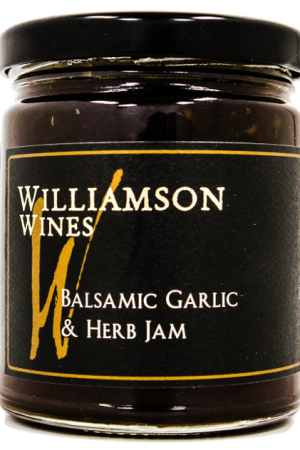 When paired with Dawn's extra virgin olive oil pasta, any meal becomes a gourmet delight. 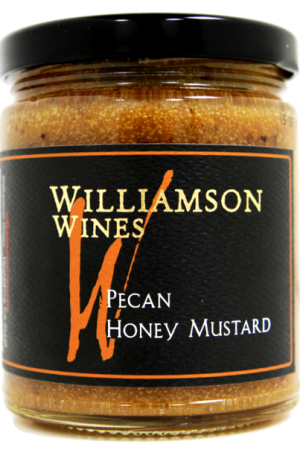 Beautifully enhances polenta, potato, or egg dishes.